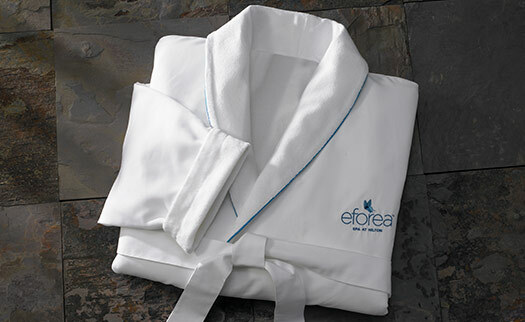 You will love the luxurious Hilton eforea Spa Microfiber Robe with shawl collar and front patch pockets, exclusively designed with blue piping and spa logo details. 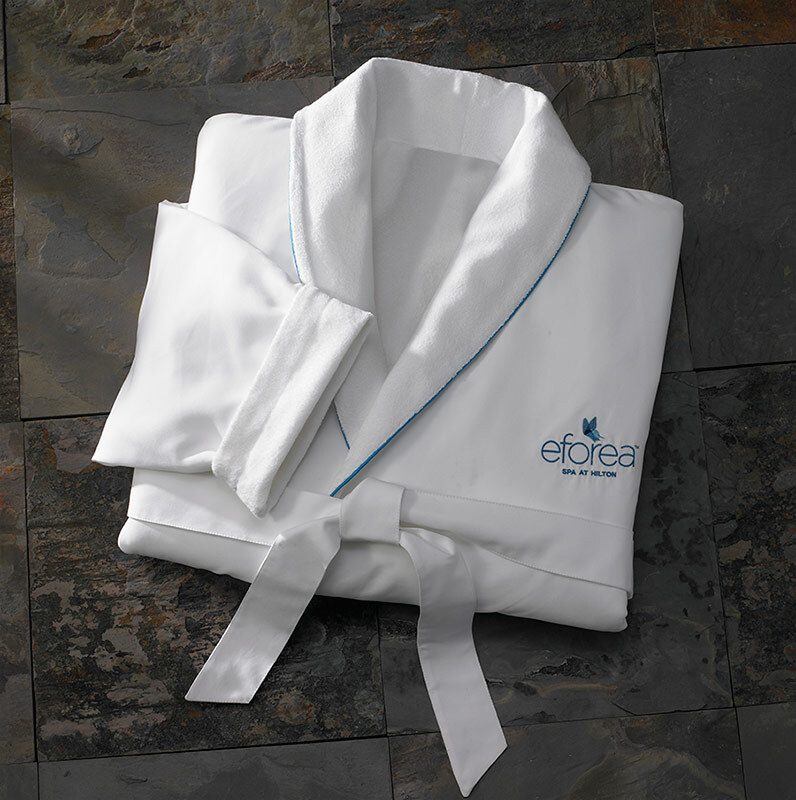 Slip into this robe for your utmost comfort, start a warm bath or wear straight to bed. 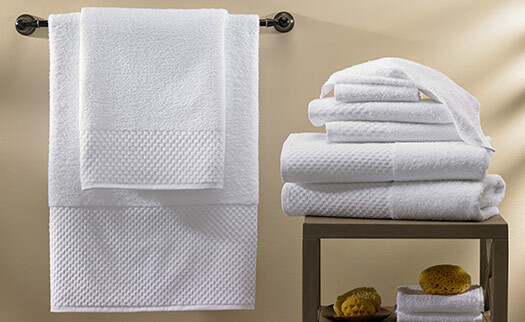 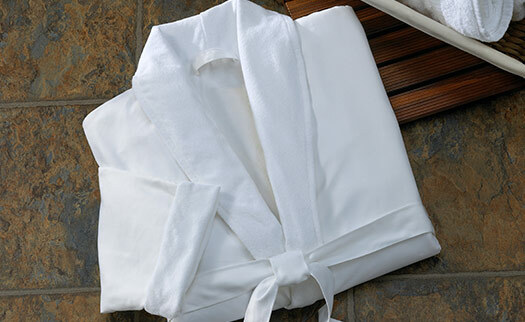 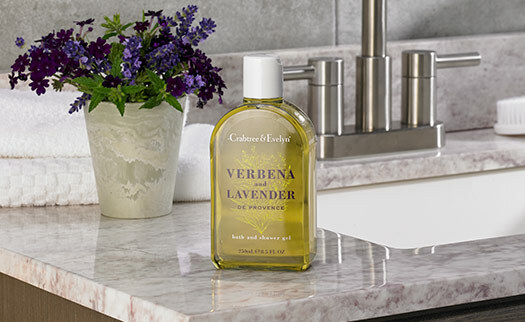 Sit back in your Hilton eforea spa bathrobe and enjoy the luxury of downtime.